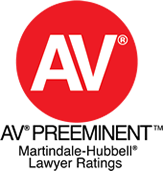 The Campbell Law Firm PLLC is an AV® rated litigation boutique firm based in Coral Gables, Florida that represents corporate clients in trial and appellate matters throughout the State of Florida. The highly-motivated attorneys and staff of the Campbell Law Firm PLLC adhere to the principle that the client is entitled to zealous, professional, and efficient advocacy. The firm is constantly searching for new and creative solutions uniquely tailored to a particular client’s needs. 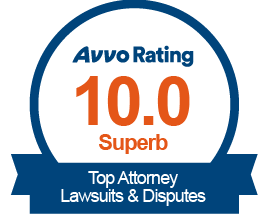 Clients get the best legal representation with attention to detail and commitment to results. The firm’s goal is to distinguish itself through unmatched client service. 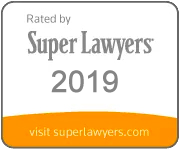 Campbell Law Firm PLLC’s team of professionals has the highest academic credentials, maintains strong community ties, and is committed to the pursuit of excellence. When it comes to effective counsel, there are no substitutes for experience and trusted relationships. Highly skilled, knowledgeable, and tireless advocates. To provide clients with the highest quality representation consistent with ethical principles. 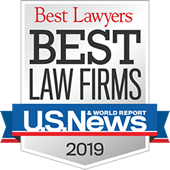 Campbell Law Firm PLLC accepts responsibility for the harmful effects its operations have on both the local and global environment and is committed to reducing them. Campbell Law Firm PLLC will measure its impact on the environment and set targets for ongoing improvement. Campbell Law Firm PLLC will comply with all relevant environmental legislation. Campbell Law Firm PLLC will implement a training program for its staff to raise awareness of environmental issues and enlist their support in improving the Company’s performance. Campbell Law Firm PLLC will encourage the adoption of similar principles by its suppliers.